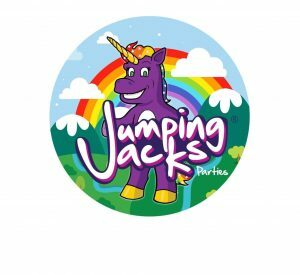 Examples of some of the games (we can’t give a specific list as we tailor each party to suit the age, number of attendees, venue size & group ability); Follow the Unicorn, Unicorn Jump, Rainbow Limbo. The Unicorn is a legendary, mythical creature who intrigues both adults and children alike. There is something truly magical about unicorns which makes this theme especially appealing. These interactive, themed parties are designed to capture the imagination of youngsters.